Stunning 2 bed 2 bath apartment for sale in Castelfalfi, an enchanting little village near the golf course! 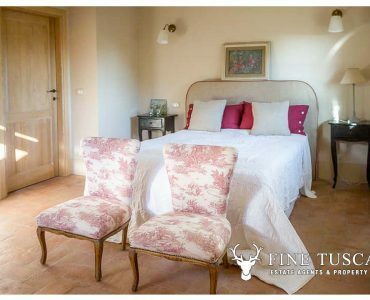 This old farmhouse has now been converted into 8 exquisite apartments with private garden, designated car park space and a communal swimming pool. 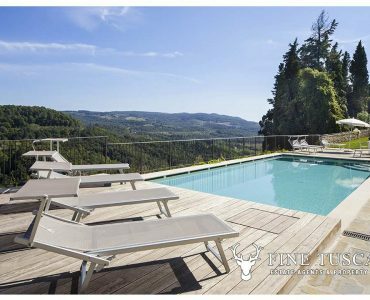 Apartment 8 in Nibbiaia, Rosignano Marittimo, Tuscany, comprises a kitchen-diner & living room, 2 bedrooms, a bathroom, pantry, terrace and shared pool! 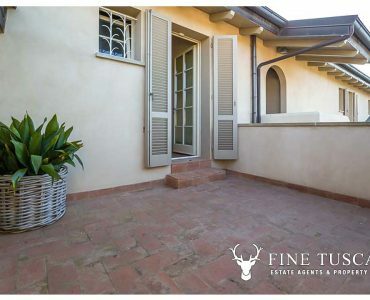 Apartment 7 in Nibbiaia, Rosignano Marittimo, Tuscany, comprises 2 Bedrooms, 1 bathroom, a pantry, a kitchen-diner & living room, and shared swimming pool! 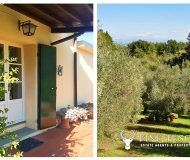 Apartment 6 in Nibbiaia, Rosgnano Marittimo, Tuscany, comprises 1 bedroom, 1 bathroom, pantry, kitchen-diner & living room, 2/3 spare rooms, garden & pool! 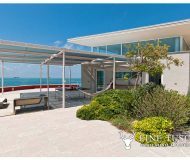 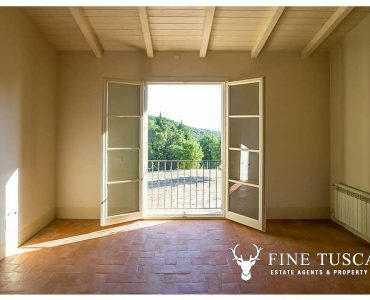 2 Bedroom Apartment for sale in Nibbiaia, Rosignano Marittimo, Tuscany. 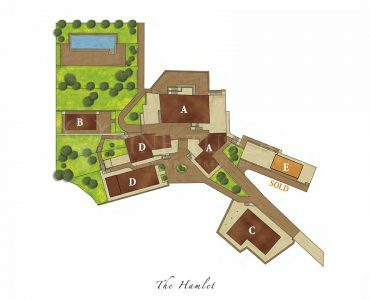 Apartment 5: Kitchen-diner & living, 2 beds, bath, pantry, garden & shared pool! 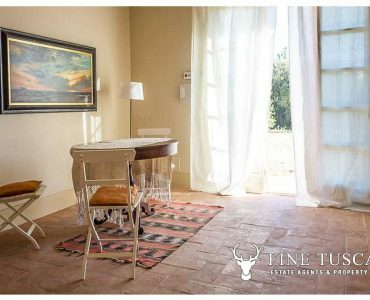 Sign up to our monthly newsletter and get the latest listings and price reductions straight to your inbox! 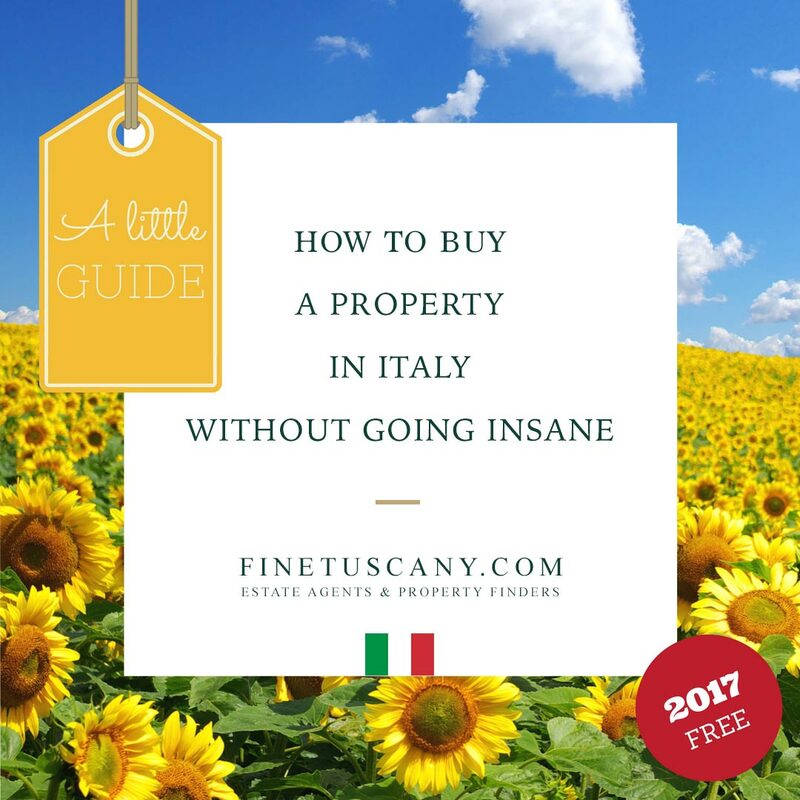 There are many estate agencies in Tuscany, and many of them are great ones too. 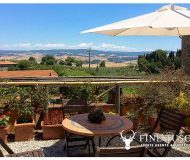 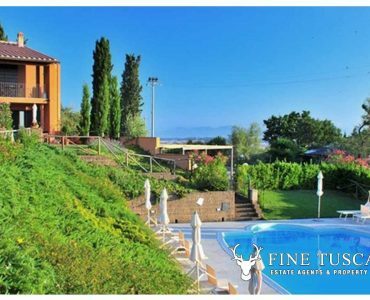 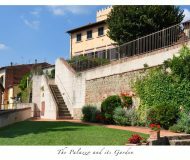 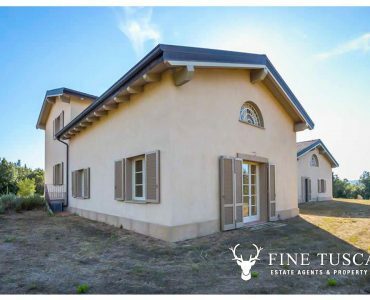 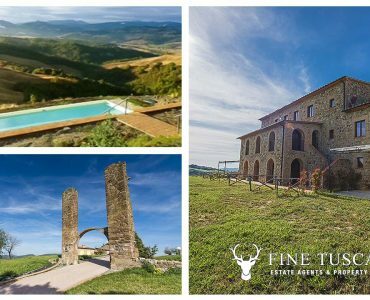 We pride ourselves to be collaborating with most of the “good guys” out there, this allows us finding any and all properties for sale in Tuscany, from apartments in town, to the ones in the countryside and on the coast, to villas, castles and vineyards.